Born in Bernal,Argentina.Paul Munic developed as DJ since 15 years. Today 20 years later he devotes himself to producing music not only in the electronic style,but also in other genres like Punk Rock and Pop music.Around 2008 under the pseudonym Intercepted edit an EP Circuit for Galaktika UK Label.A disc with techno tracks,house and progressive house.In 2009 he participated as a recording engineer and mixing first disk Clone -ax a band of Punk Rock.Since 2012 he is working as a producer on the second disk Clone -Ax.In early 2014 together with RoM,a band style Indie Rock,began recording and production and their first album.Currently and since 2008 is part of the band The Coffee Shop in charge of creating sequences and sound design as well as producer. 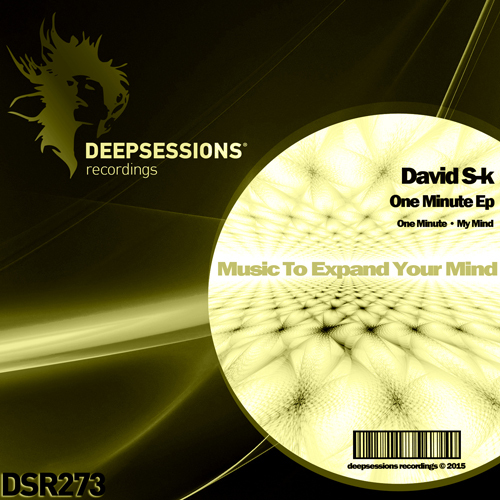 Suported By : Daniel Gomez, Deepsense, Dio S, Paul Oakenfold, kiss fm ua, George Marvel, Zisis D, Fernando Ferreyra and more..